Our butterfly walk last Saturday was a great success with many Ringlets and Marbled Whites on show. We also spotted Meadow Brown, Common Blue and Small Heath butterflies, and Six-spot Burnet and Narrow-bordered Five-spot Burnet moths. A small bung impregnated with Six-belted Clearwing moth pheromone was hung from vegetation in two places where Bird’s-foot Trefoil, the caterpillar’s food plant is plentiful, and on both occasions, male Six-belted Clearwing moths were attracted to the lure. This small day-flying moth, resembling a wasp, is seldom seen although it is relatively widespread on the hillside. Here are a few photos of some of the species seen, as well as some new aerial photos taken on the walk by Andy Purcell. 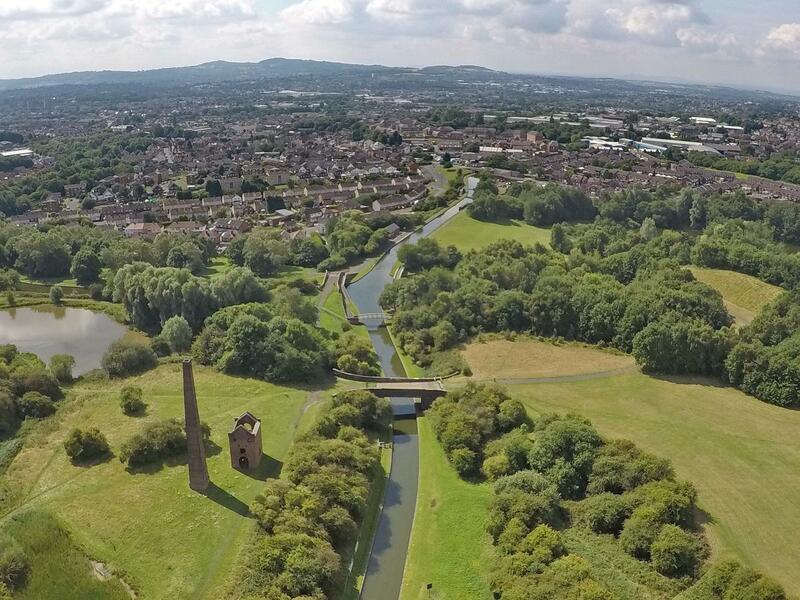 This entry was posted in Events and tagged aerial photography, Black Country, butterflies, conservation, Friends of Rowley Hills, guided walks, insects, moths, Rowley Hills, West Midlands on July 8, 2018 by janetav. 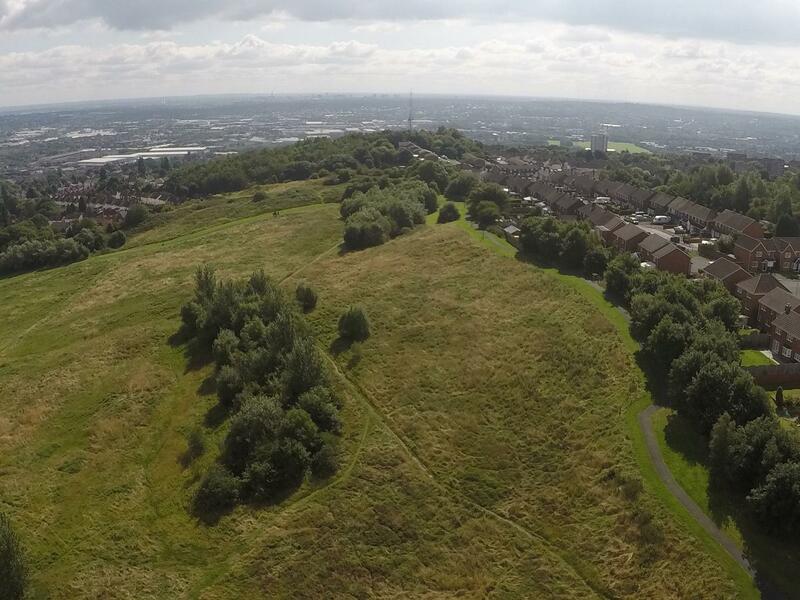 New aerial photos of the Rowley Hills! 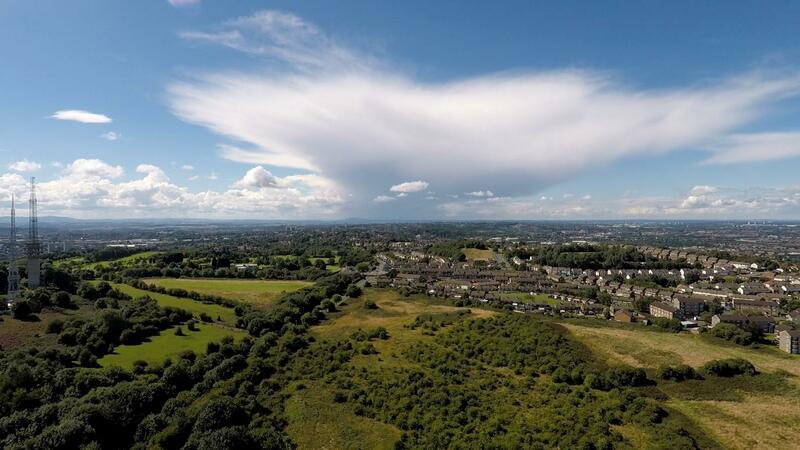 We’ve started a new gallery on our website of amazing aerial drone photography of the Rowley Hills, taken by local wildlife expert and photographer Andy Purcell. The first two images are online now at https://friendsofrowleyhills.org/about/aerial-photography/ and we’ll be adding more over the next few months. Keep checking back! 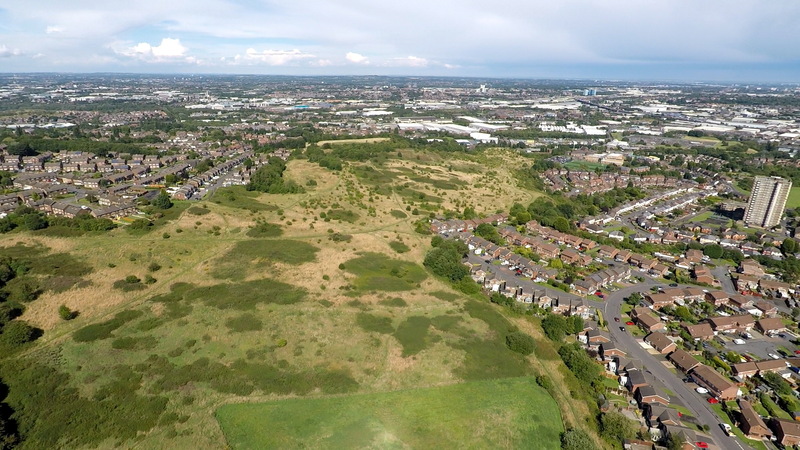 This entry was posted in FORH updates and tagged aerial photography, Black Country, drone, Friends of Rowley Hills, Geology, grassland, landscape, Rowley Hills, West Midlands on August 22, 2017 by janetav.